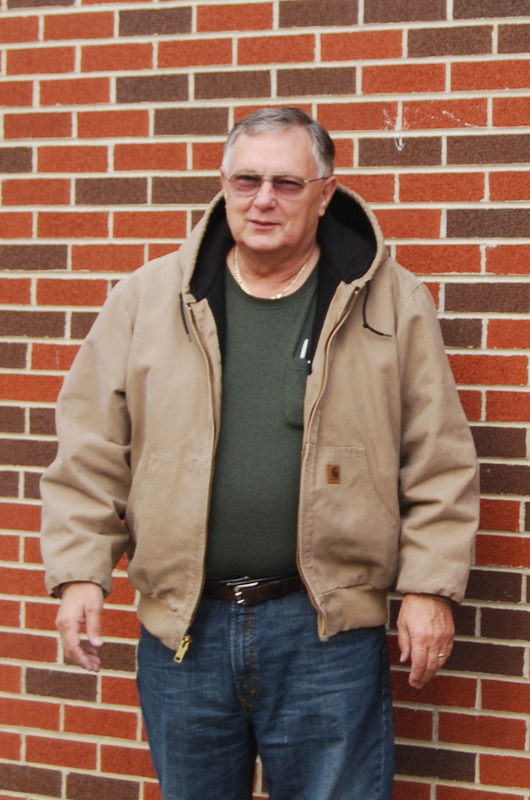 Although my husband’s CB handle (back in the day) was Motor Man, and I refer to him by that name here on my blog, most everyone knows him as “Junior”. 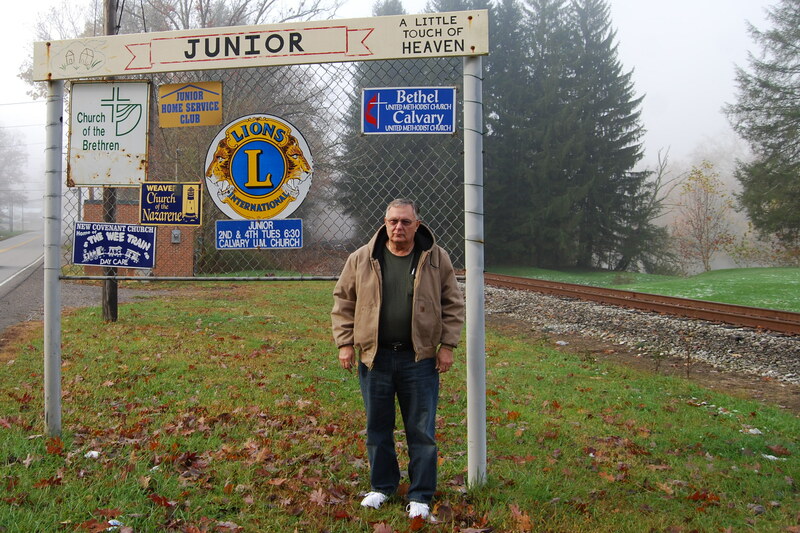 So imagine our my delight when, on our trip last weekend, we accidentally discovered the tiny town of……………Junior, West Virginia. 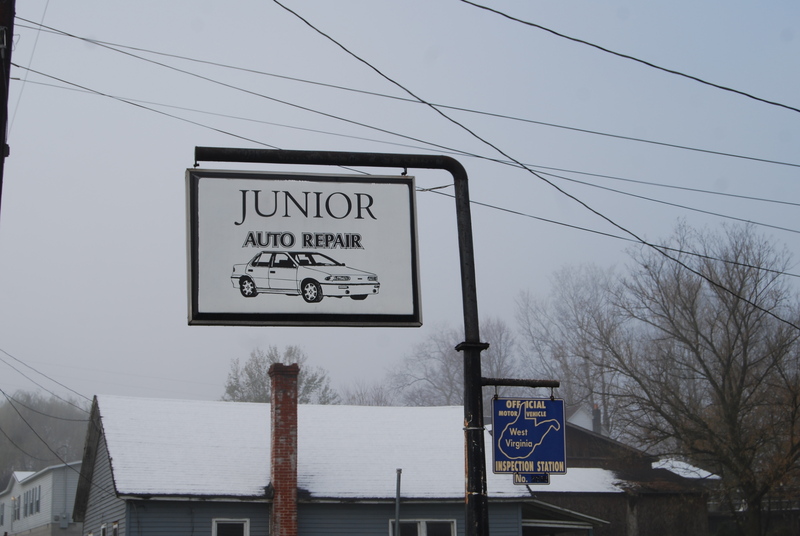 Yes, folks, Junior is “a little touch of heaven”; says so right here on the sign. 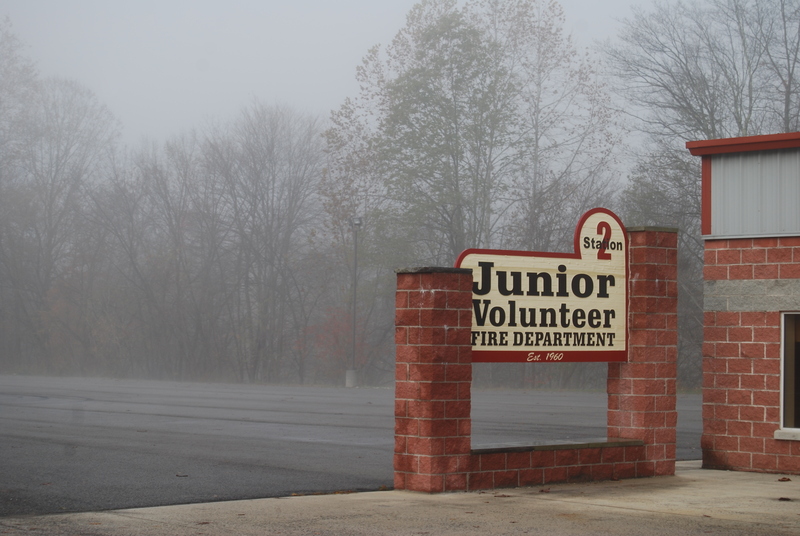 Junior has a fire department. 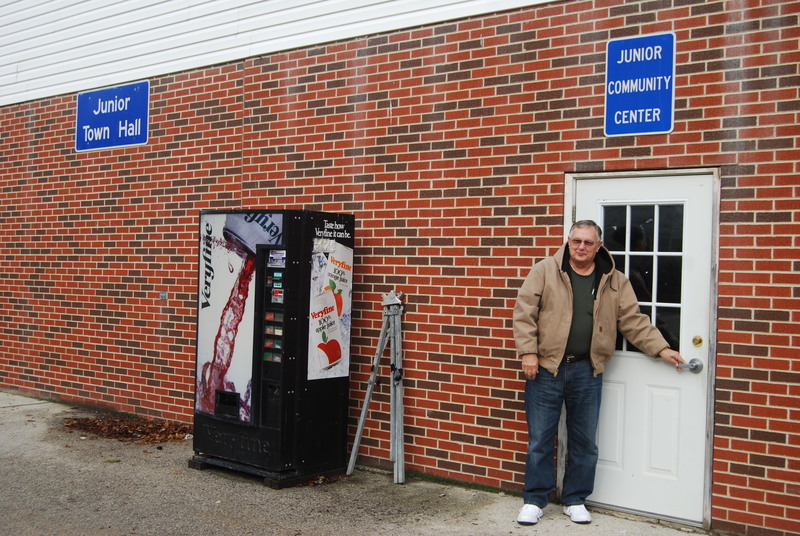 Junior has a Town Hall and a Community Center. 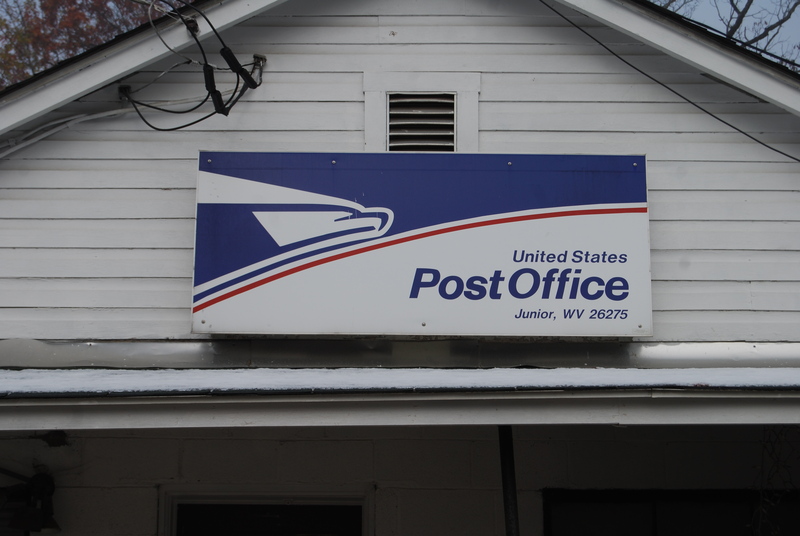 Junior has a post office: zip code 26275. 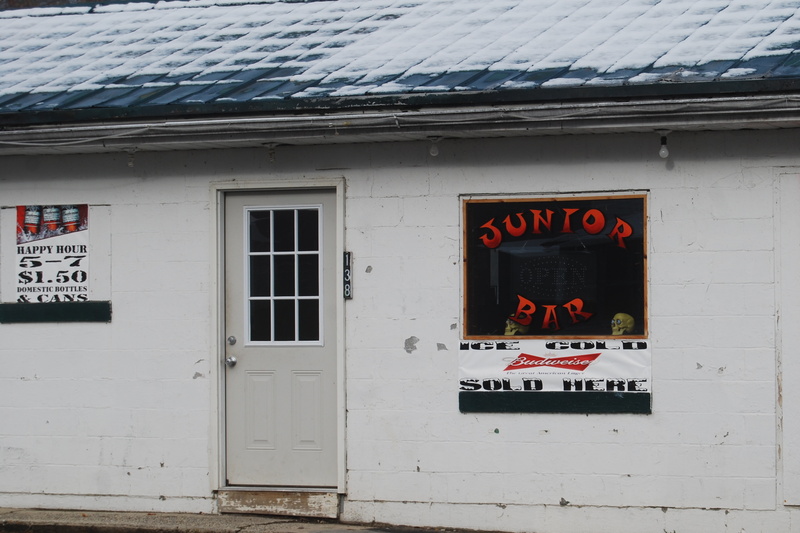 Uh-oh, Junior also has a bar. 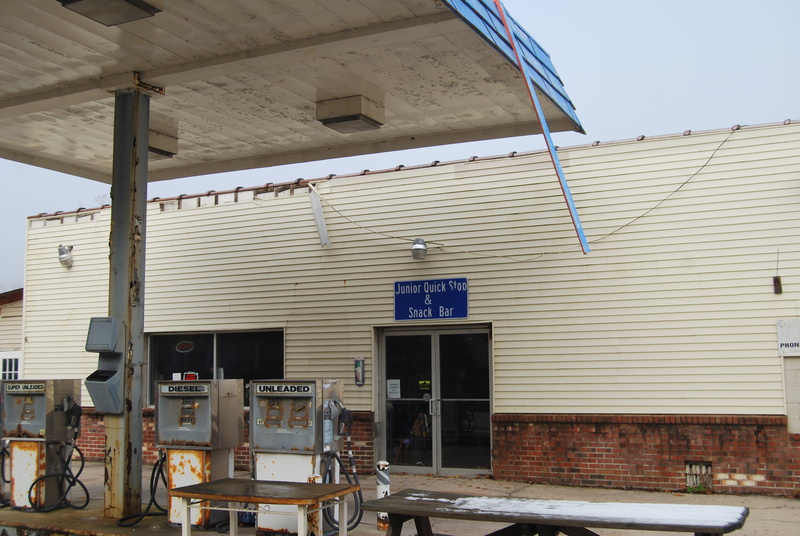 Junior’s Quick Stop and Snack Bar, however, is a thing of the past. Junior: a little touch of heaven. I’ll second that.